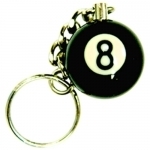 16 brand new eight (8) ball key chains. 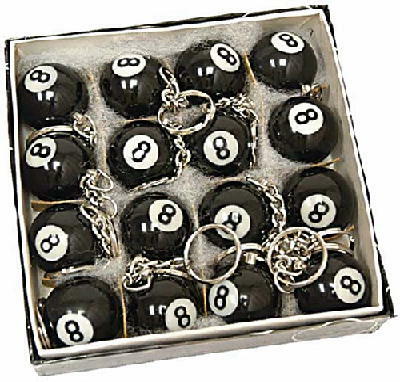 Each ball measures about 32mm in diameter. 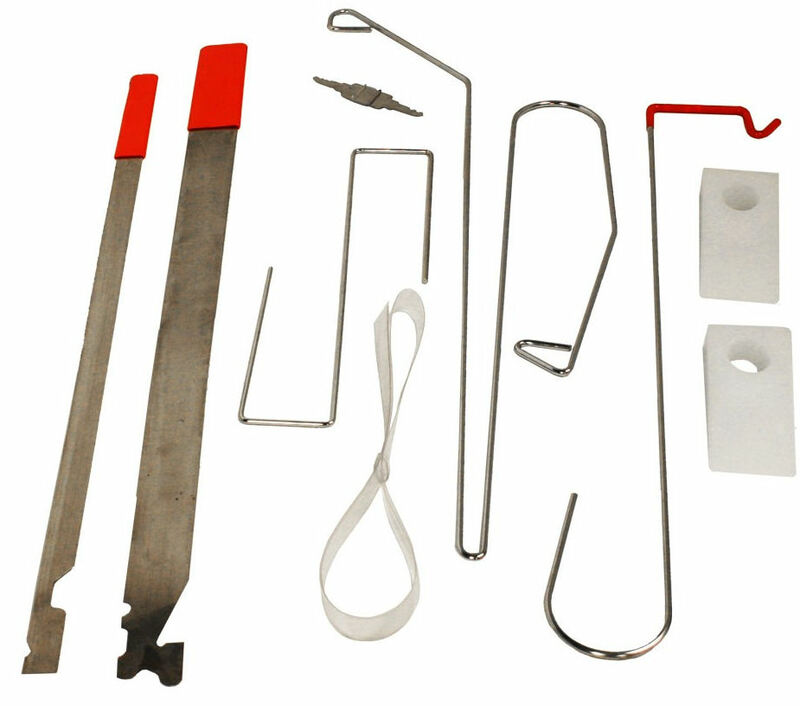 This product was added to our catalog on Monday 29 September, 2008.